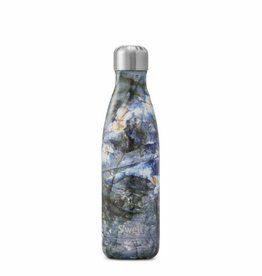 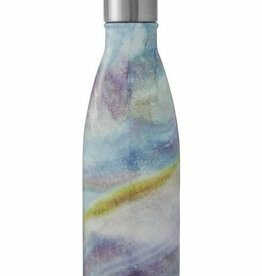 S’well Milky Way - 17 oz. 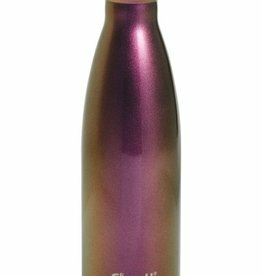 S’well Calcutta Gold - 25oz. 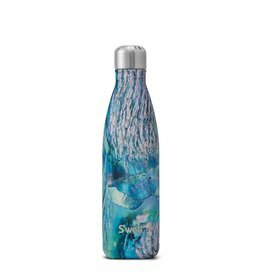 S’well Turquoise Blue - 17 oz. 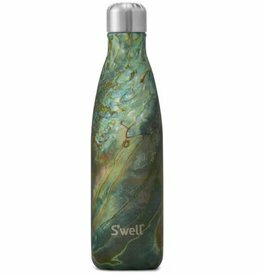 S’well Paua Shell- 17 oz. 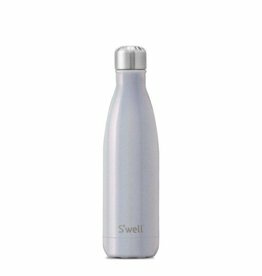 S’well Sangria - 17 oz. 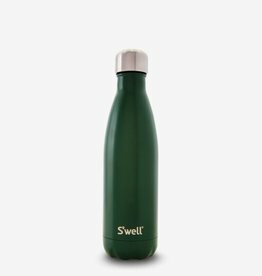 S’well Hunting Green - 17 oz. 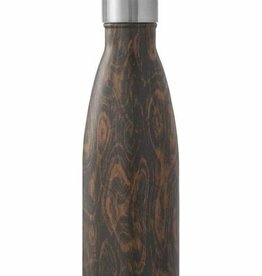 S’well Wood Wenge Wood - 17 oz. 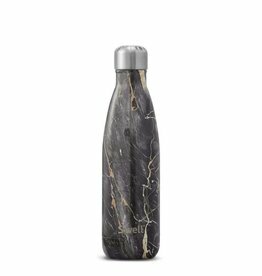 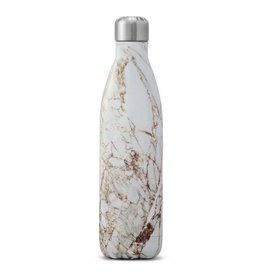 S'well Bahamas Gold Marble - 17oz. 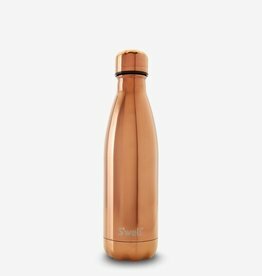 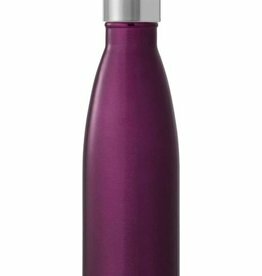 S’well Rose Gold - 17 oz.